St. Jude Children’s Research Hospital, in collaboration with Microsoft and DNAnexus, offers extensive next-generation sequencing data and unique analysis tools to accelerate research and cures for life-threatening pediatric diseases. 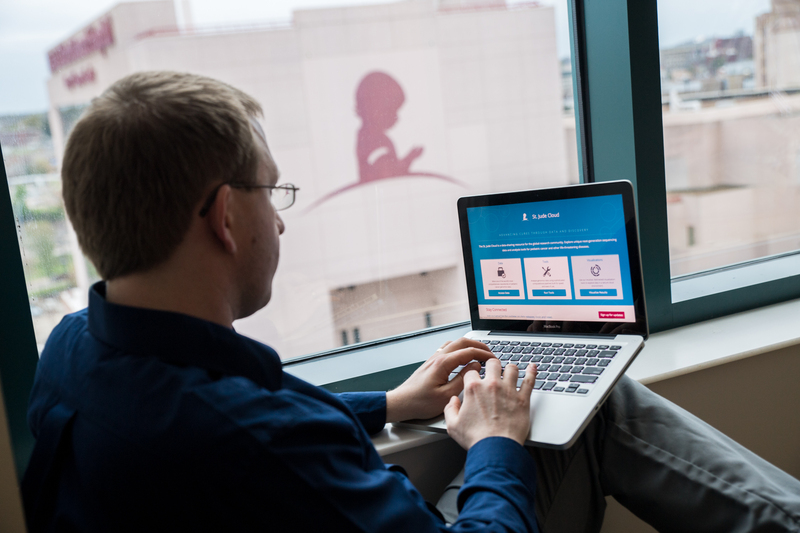 (MEMPHIS, Tenn. & MOUNTAIN VIEW, Calif. – April 12, 2018) – St. Jude Children’s Research Hospital today launched St. Jude Cloud, an online data-sharing and collaboration platform that provides researchers access to the world’s largest public repository of pediatric cancer genomics data. Developed as a partnership among St. Jude, DNAnexus and Microsoft, St. Jude Cloud provides accelerated data mining, analysis and visualization capabilities in a secure cloud-based environment. 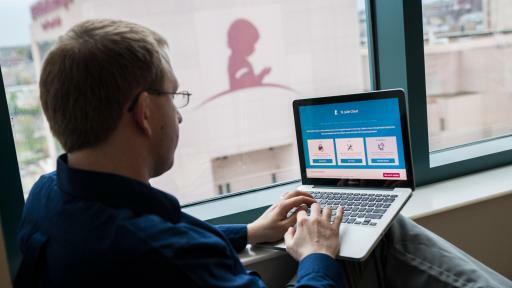 The interactive data-sharing platform allows scientists to explore more than 5,000 whole-genome (WGS), 5,000 whole-exome (WES) and 1,200 RNA-Seq datasets from more than 5,000 pediatric cancer patients and survivors. By 2019, St. Jude expects to make 10,000 whole-genome sequences available on St. Jude Cloud. These data have been generated from three large St. Jude-supported genomics initiatives: the St. Jude—Washington University Pediatric Cancer Genome Project, designed to understand the genetic origins of childhood cancers; the Genomes for Kids clinical trial, focused on moving whole genome sequencing into the clinic; and the St. Jude Lifetime Cohort study (St. Jude LIFE), which conducts comprehensive clinical evaluations on thousands of pediatric cancer survivors throughout their lives. Access to data is simple, fast and does not require downloading prior to exploration. Researchers may also upload their own data in a private, password-protected environment to explore using tools available on the St. Jude Cloud platform. 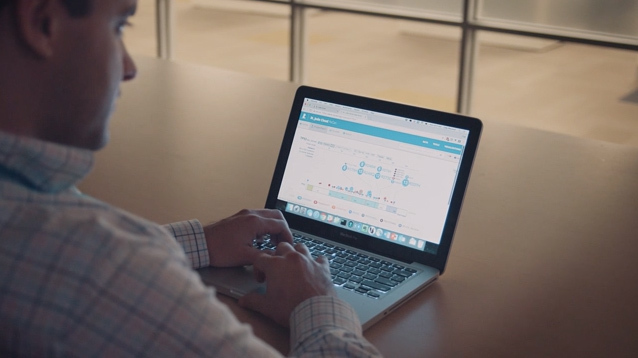 As well as high-quality next-generation sequencing data, St. Jude Cloud features a collection of bioinformatics tools to help both experts and non-specialists gain novel insights from genomics data. 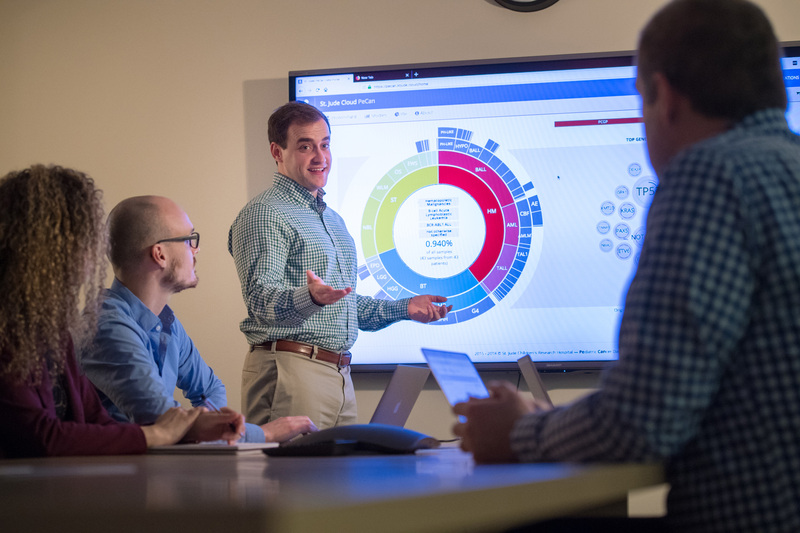 These tools include validated data analysis pipelines and interactive visualization tools to make it easier to make discoveries from large datasets. Data and results can be securely shared with collaborators within the platform. The platform enables researchers to explore St. Jude data or their own results using innovative, interactive visualizations powered by ProteinPaint, the genomic visualization engine developed at St. Jude. The ProteinPaint visualizations allow users to rapidly navigate through the genome and identify genetic changes linked to cancer development. St. Jude Cloud tools also produce custom visualizations of the user’s own research data for exploration or comparison with St. Jude-generated data. A St. Jude scientist was able to use the St. Jude Cloud to replicate, in just a few days, experimental findings that originally took the research team more than two years to make. The original team discovered mutations connected to UV damage in a B-cell leukemia in work that was recently published in Nature. The intriguing finding led the team to ask whether other leukemia samples not included in the original study might have similar patterns of mutations. 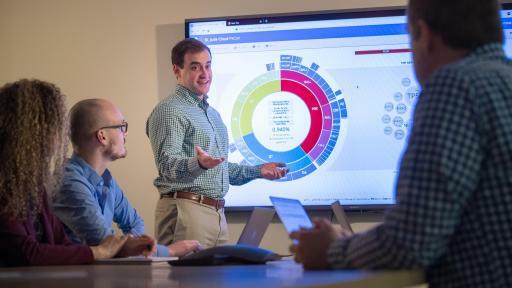 They turned to the high-quality datasets available in St. Jude Cloud, where the rapid computing capabilities of the St. Jude Cloud platform enabled them to re-discover the same UV-linked mutational signature in pediatric B-cell leukemia patients. Identification of these additional samples will help researchers understand how UV damage could be linked to a blood cancer, and potentially point to new avenues for therapy. More details of this work will be presented at the AACR annual meeting in Chicago on Sunday, April 15 at 3 p.m. 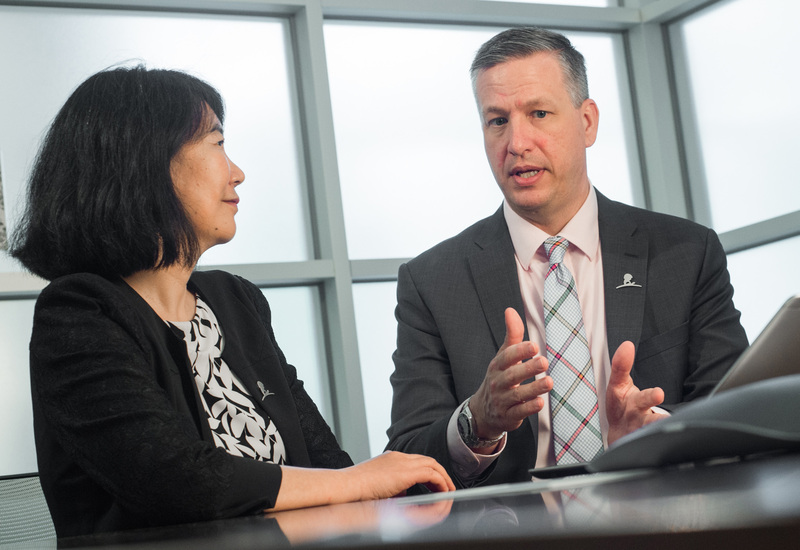 The data available on the St. Jude Cloud represent a key resource to understanding the genetic roots of childhood cancer. 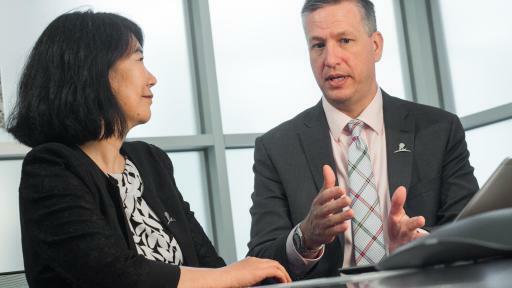 St. Jude’s partnership with DNAnexus and Microsoft allows access to these data to harness the collective power of the global research community to advance precision medicine for rare pediatric diseases like cancer. 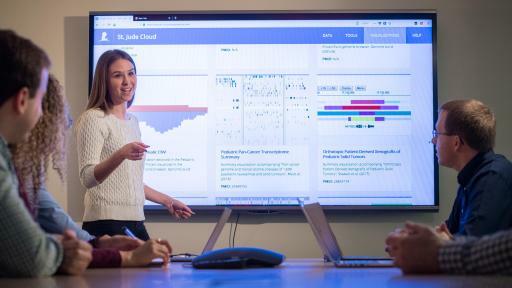 The data available through St. Jude Cloud is stored on Microsoft Azure, which can handle datasets on the massive scale required for large genomics studies such as those developed by St. Jude. Microsoft understands the complexities of large-scale genomics data and has processed half a petabyte of data for St. Jude Cloud to date. 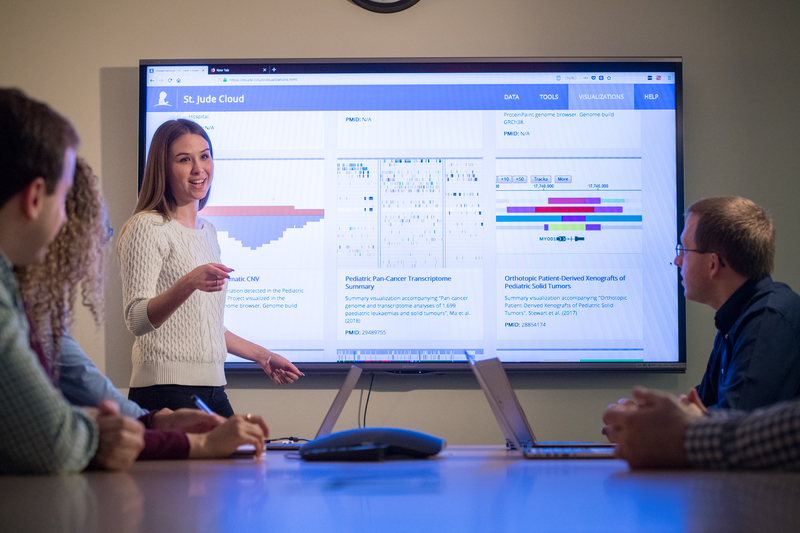 DNAnexus, the biomedical informatics and data management company for St. Jude Cloud, leverages Azure to provide an open, flexible and secure cloud platform that supports Microsoft Genomics service as well as other genomics analysis tools. Researchers around the world are able to access tools and diverse datasets in a secure and collaborative ecosystem. DNAnexus, the leader in biomedical informatics and data management, has created the global network for genomics and other biomedical data, operating in North America, Europe, Asia-Pacific (including China), South America, and Africa. The secure, scalable, and collaborative DNAnexus Platform helps thousands of researchers across a spectrum of industries – biopharmaceutical, bioagricultural, sequencing services, clinical diagnostics, government, and research consortia – accelerate their genomics programs globally. For more information on DNAnexus, please visit www.dnanexus.com or follow the company @DNAnexus.